Does money keep you up at night? The O’Jays got it right, “Don’t let money rule you”. Yet, in our age, money does rule business, and it can make the difference between success and ruin. Join SMSBF on March 6th, from 8:30 am to noon at the MSU Detroit Center, for “The Green that Grows: Financing and Funding for Land Based Businesses”. “The Green that Grows” continues SMSBF’s commitment to supporting sustainable agriculture, locally based food systems and triple-bottom line businesses in Southeast Michigan. Moving beyond the mid-scale level and expanding a farm or other land-based business is a real challenge. Understanding funding and financing options is not easy, especially for those who’d rather be working in the fields, than studying spreadsheets. Those who are passionate about land-based businesses know the pressing needs and challenges, and they’re striving to meet them. We may be doing everything we can to use sustainable methods for our products and services, but are we doing what we can to ensure our businesses are sustainable? Urban agriculturalists, small farmers, organic and sustainable farmers, agriculture related business leaders and anyone interested in triple bottom line business practice will not want to miss this event. Limited Spaces Available. Reserve Your Spot Early! Savannah specializes in connecting current and prospective farmers with opportunities to help them realize their farm business goals. Over the last two years, Savannah’s work has helped her understand how federal agencies, state agencies and partner organizations function together to provide resources and safety nets for farms of all types, shapes and sizes. She uses this knowledge to help farmers and ranchers understand how to more easily access these programs, should they choose. 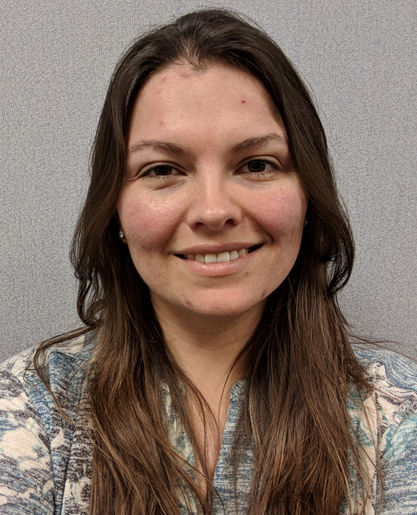 Savannah holds a Juris Doctorate, Master of Liberal Studies in American Culture, Master of Public Administration, and a Bachelor of Science in Biology and Chemistry. When not serving with the USDA, she operates a small, family-owned sheep farm in central Michigan. Dean is involved in cover crop, soil health and organic agriculture research and education. Farmers and commodity groups are an integral part of his projects and programs. 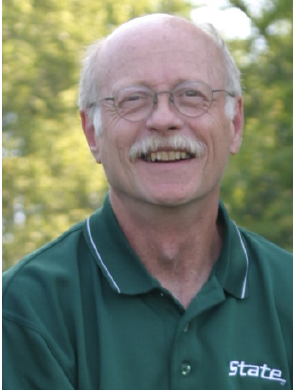 He is a member of the Midwest Cover Crops Council Executive Committee. He is the Sustainable Agriculture Research and Education (SARE) Coordinator for the state of Michigan. He has a Ph.D. in Environmental Geosciences and Biosystems and Agricultural Engineering and a B.S. in Agricultural Engineering from MSU. Prior to returning to MSU for graduate study, he had a 20-year career with the Kellogg Company.